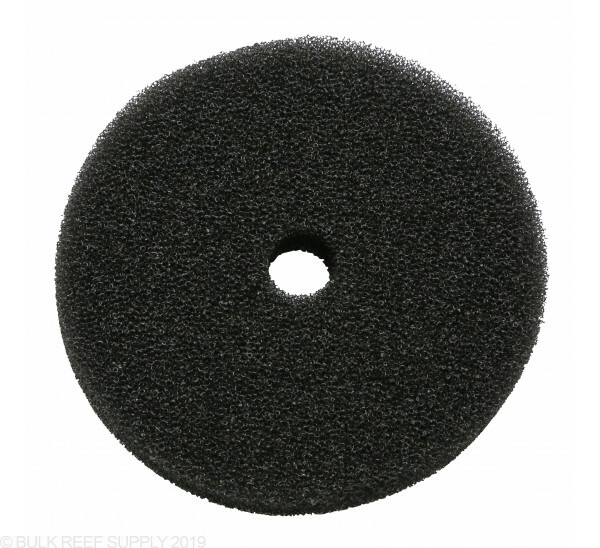 Sponges will go bad over time, and collect detritus that would normally be free floating in your aquarium. 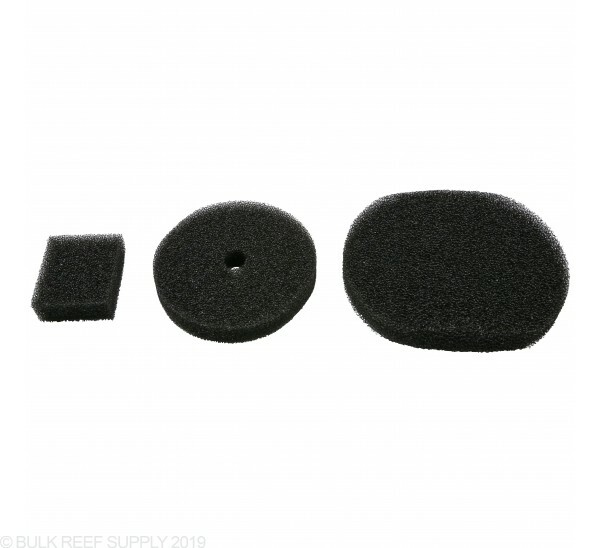 If you have lost, worn, or simply just want extra sponges on hand we carry a wide variety of OE Skimz Replacement Parts. 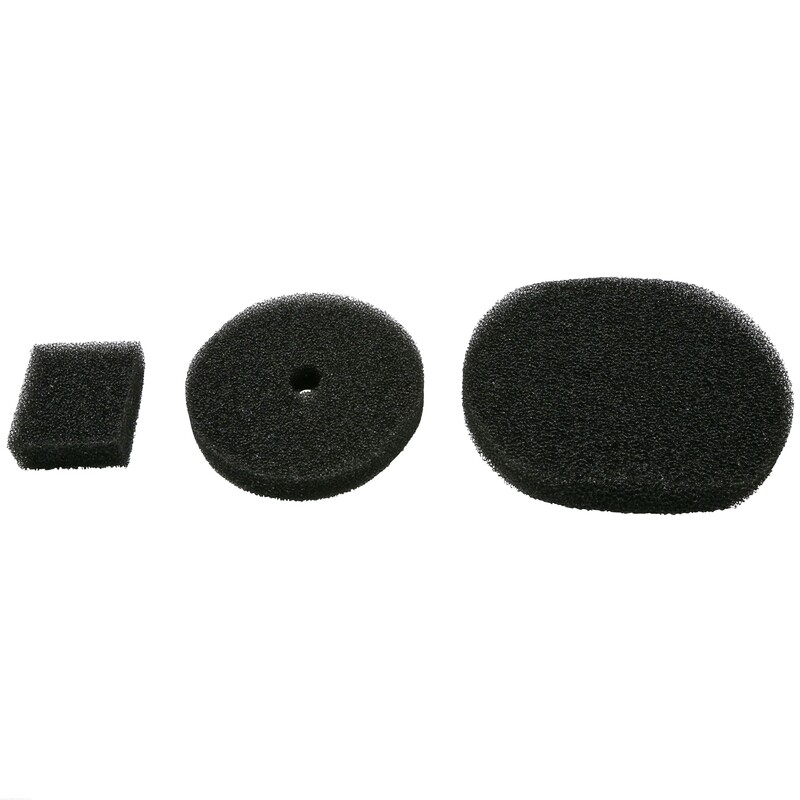 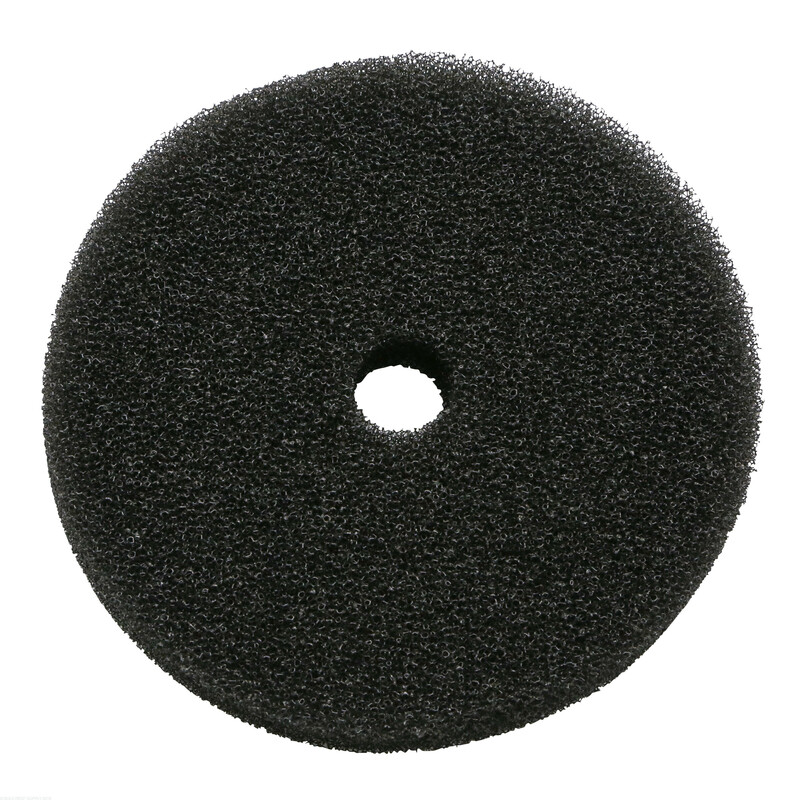 Replacement Sponges for Skimz Protein Skimmers and Reactors.